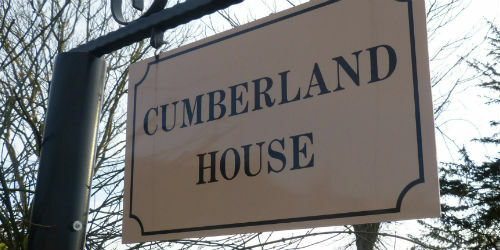 A very warm welcome awaits guests staying at this splendid residence, where every effort has been made to ensure that Cumberland House meets the requirements of both UK and International visitors.Guests are accommodated in well appointed double rooms, with either en-suite or shower facilities and queen sized beds. Both rooms have digital television. Breakfast is a special treat at Cumberland House. Served in the comfortable dining room. There is a choice of cooked or continental breakfast. Full breakfast is included in the tariff and special dietary requirements can be catered for with 24 hours notice. Book a weekend or weekday stay now. Prices start from £80 per night including breakfast. Click on the link below to find out more.